Star, a tough-as-nails young woman, came up in the foster care system and decides one day to take control of her destiny. 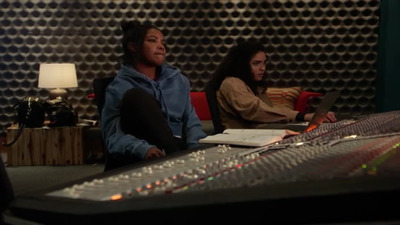 Star tracks down her sister, Simone, and her Instagram bestie, Alexandra, and together, the trio journeys to Atlanta to become music superstars. Reality soon dawns on the girls' fantasies, and they start to learn that ambition often comes at a cost. And sometimes that cost is too high. 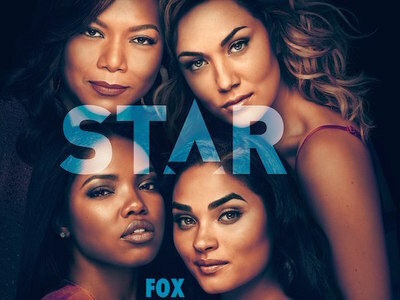 Fox announced today that Star has been picked up for a third season. 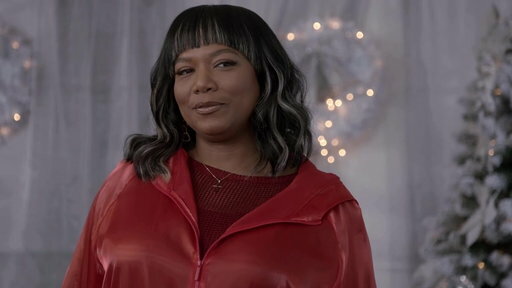 The musical drama, which has two episodes remaining in its sophomore run, has continued to be a solid performer for the network. 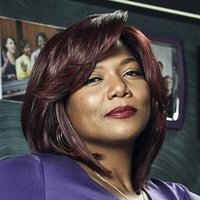 Paired with Empire as its lead-in on Wednesday nights, Star is one of Fox's highest-rated dramas in the adults 18-49 demographic. 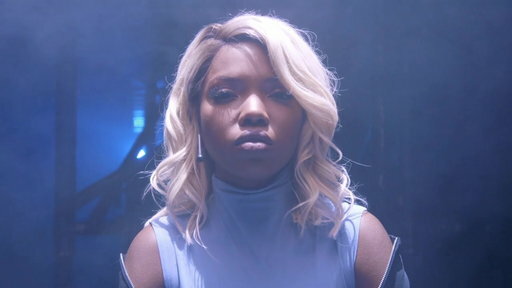 Co-created by Lee Daniels, who is also behind the popular Empire, Star follows a young woman from a troubled upbringing who decides to take control of her own destiny by traveling to Atlanta with her sister and best friend in search of a career in the music business. 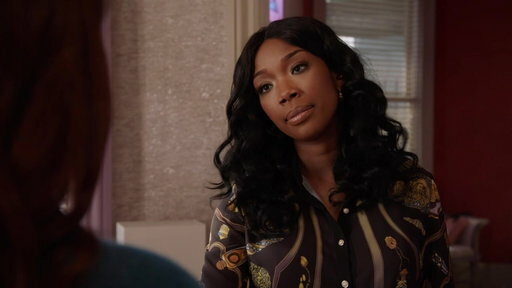 The series started out in late 2016 as a mid-season entry with a 12-episode run. 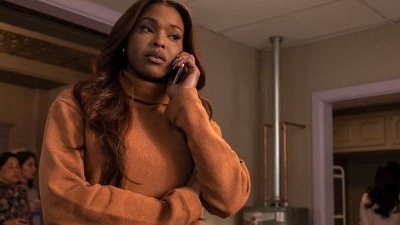 After an impressive debut outing, Fox moved the show to its regular fall lineup for Season 2 and later topped up its episode count to 18. 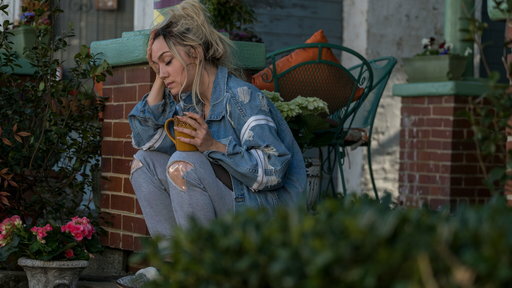 There are no details yet on the plans for Season 3.